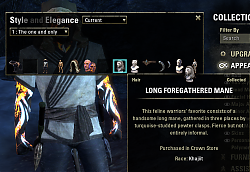 Save your outfit, title and appearance collectibles in easily loadable, nameable sets. Auto Hide/Show : Whenever you open Collections Book or Outfit scene automatically show, and when you close automatically hide. Keybindings : The keybinding name will update with what you name the outfit loadout, if you haven't made one yet it will do nothing. Specials thanks to a special kitty who asked me to make this for her :3. Random, rename and title selection were conflicting. The keybinding name will update with what you name the outfit loadout, if you haven't made one yet it will do nothing. Could you make the menu translatable please ? I did not get it . When i making the outfit - save it - then i changing to another - but all thing belong to previous outfit - staying . When i changing them againe for new outfit - saving them - but when i go to my previous outfit - the new changes overwrite the old outfit , did not store . Every time i press @save @ after changes , but the settings always goes away and just replased with new changes. 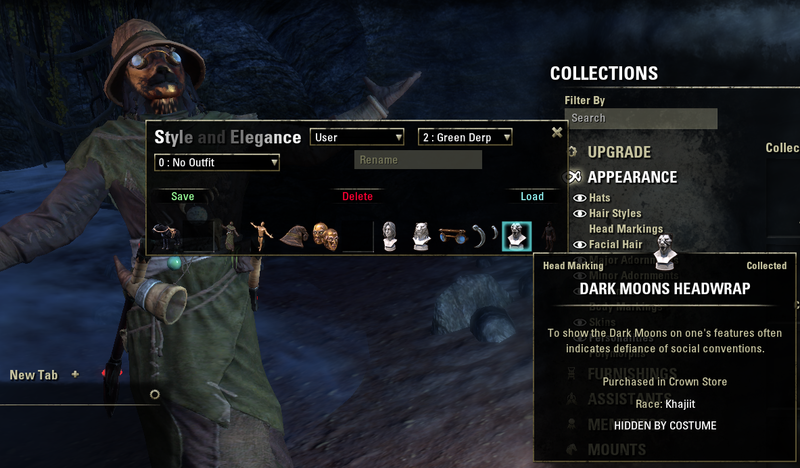 Example : i made PVP outfit - put imperial kostum and saving that . Then i go for PVE outfit - but STILL KOSTUM stays ! when i changing new kostum to PVE outfit , saving then and then go back to PVP outfit - i see , that my previous kostum just replaced with PVE kostum For some reason - they not storing and not saving. Last edited by Temsol : 01/14/19 at 12:37 PM. Love the addon so far! Makes it a lot easier to save sets. Though I noticed that the UI is overlapping when I use it. The rename, title, and random button are one on top of each other. Ohhhhh... I knew I was forgetting something lol, thank you! Thank you for using my addon . Could you maybe do that? Like that Pimp My Ride discontinued addon had? So my plan is to have a random button that will make EVERYTHING random, then if you left click on one it will do a random just for that collectible, then if you right click it will get rid of that collectible. That sounds amazing. I've been looking for something like this for months. Thank you so much! I'll try it out rn and come back for the feedback! Thanks I appreciate it so much! Hello, I am French, I use the translator of Google, I hope that my message will be sufficiently comprehensive. 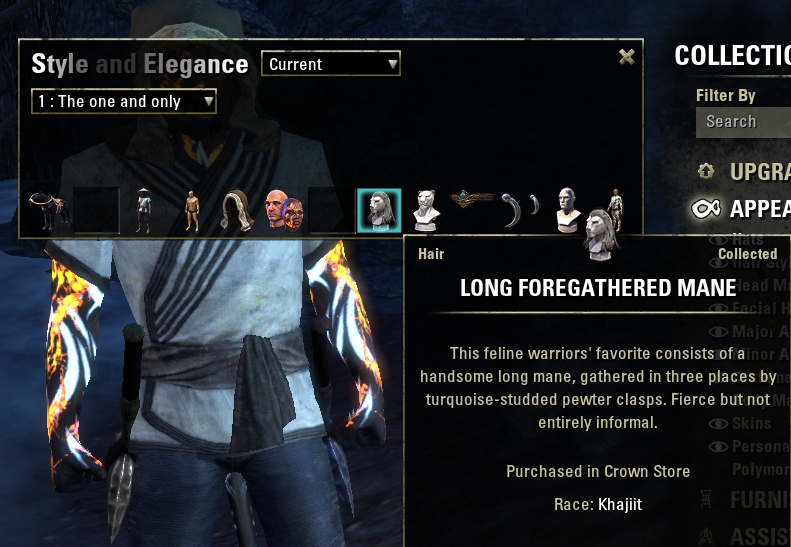 Thank you very much for this mod, it's a very good idea. 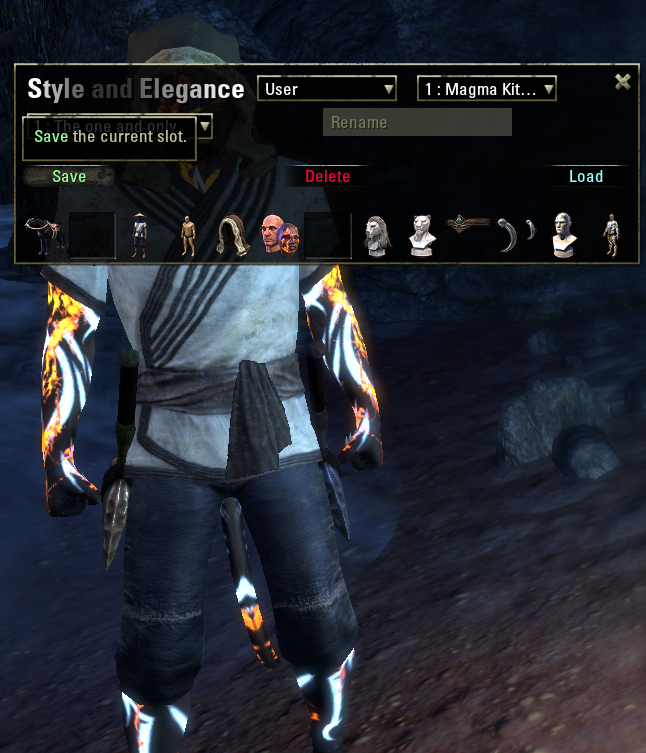 However I would like to assign shortcut keys to my different styles set in this mod. I want to be able to quickly change my outfit by pressing a key. Is it possible to do that? Great ! Thank you so much ! Last edited by a88miles : 11/23/18 at 03:01 AM. Hell yeah that sounds awesome.